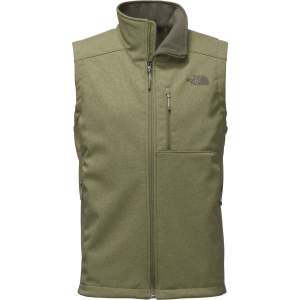 Visit The North Face's Men's	Apex Bionic Vest page. 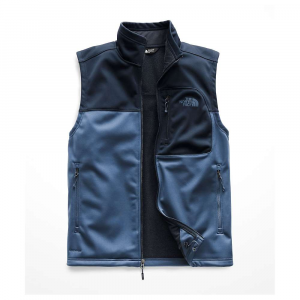 From a mountain ridge to the rock wall, keep your core protected from chilly springtime wind gusts, with The North Face Apex Bionic Vest for men. 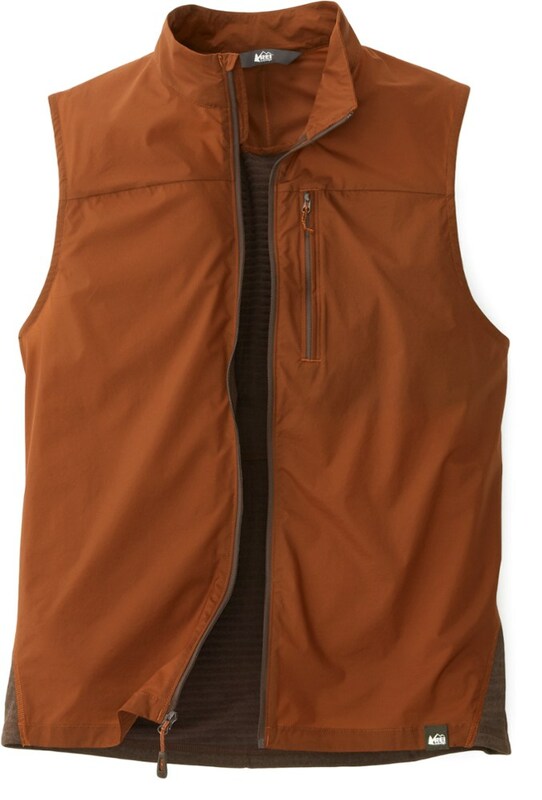 Windproof, water resistant and highly breathable, this durable soft shell vest features TNF Apex ClimateBlock technology to shut out the elements while still allowing interior moisture to escape, providing temperature-regulating warmth and versatility wherever you seek adventure. The fleece backer adds warmth and durability while front pockets shelter cold hands from the chilly breeze. Lightweight and packable, the Apex Bionic is easy to store and transport for added insulation when you need it. 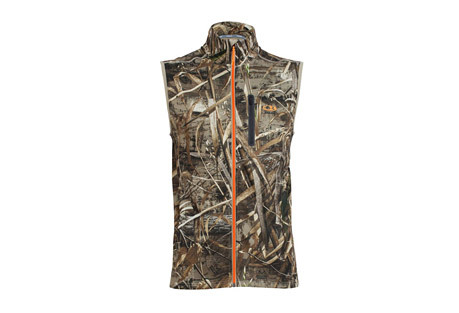 From trail running on a muddy April morning, to multi-pitch climbing in Idaho and getting in spring glacier runs on your skis, the men's Apex Bionic Vest will keep you protected so you can stay out longer. Layer The North Face Men's Apex Bionic Vest under your shell for extra core warmth, or enjoy it as a top layer on warmer days. 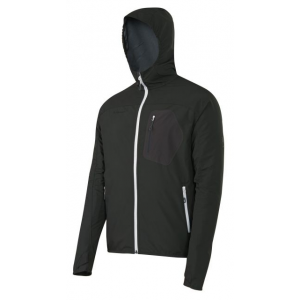 The wind and water-resistant softshell material keeps you warm as you blast down the ski hill or hike through the woods. 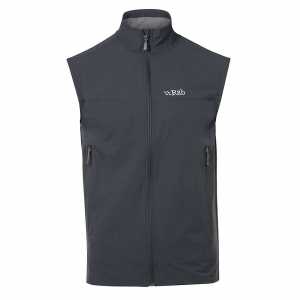 The Apex Bionic Vest vents out your heat as you work up a sweat, and the two front pockets keep your hands warm if you're just enjoying a stroll through the neighborhood. 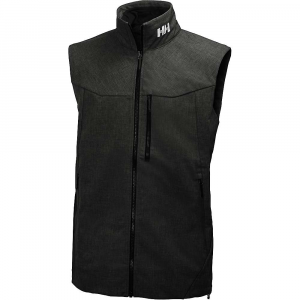 The North Face Apex Bionic Vest is not available from the stores we monitor. It was last seen July 6, 2018	at Backcountry.com.